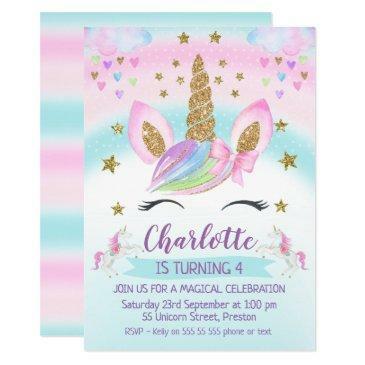 Looking for a bright and cheerful shark or fin-tastic birthday invitation? 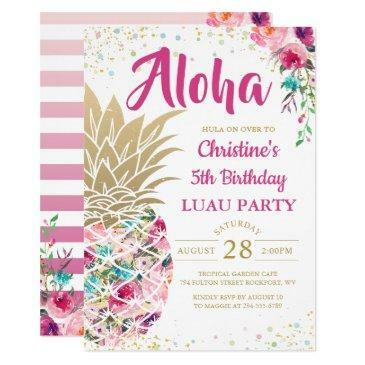 This design may be what you are looking for. The design includes two sharks, a banner, some star-fish and various bubbles on a white background. 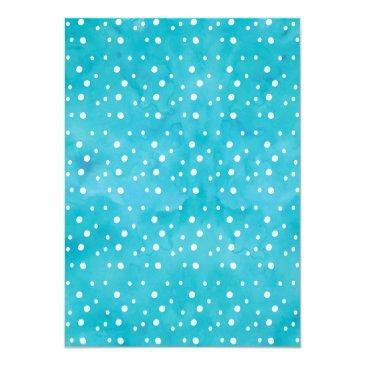 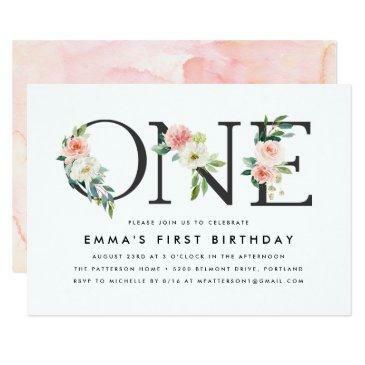 The back of the invitation is a watercolor wash with a random white spotty pattern. 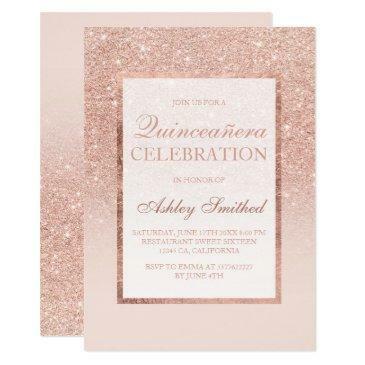 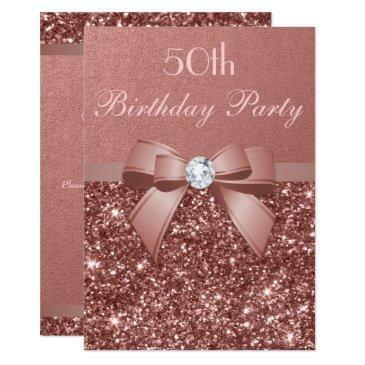 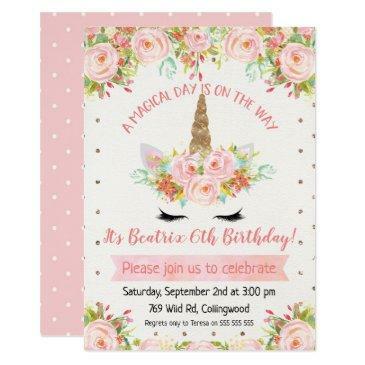 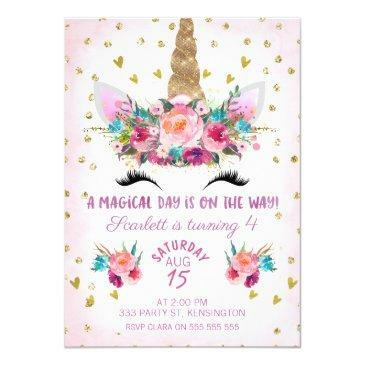 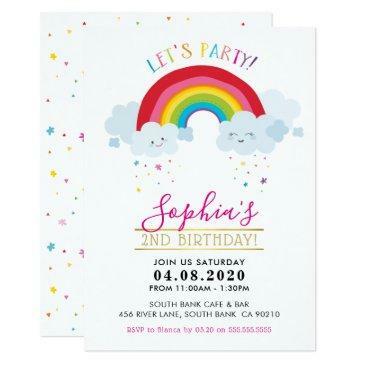 Same invitation design is also available with a photograph as well as thank you cards. 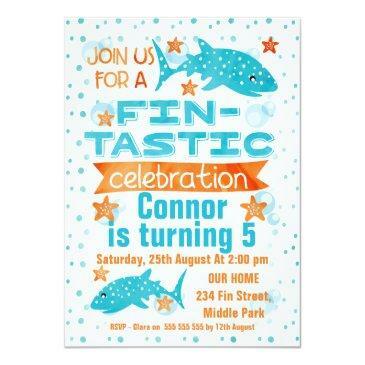 This fin-tastic shark boy's birthday invitation is ready to be personalized.